Pammy Blogs Beauty: Loving the Clarisonic Mia Fit: Plus, Clarisonic Summer Deals and Sales! Loving the Clarisonic Mia Fit: Plus, Clarisonic Summer Deals and Sales! Plus, Clarisonic Summer Deals and Sales! Now is a great time to look into getting a Clarisonic! The Clarisonic is one of the gold-standards when it comes to facial cleansing brushes. Actually, a Clarisonic brush was the first cleansing brush that I ever tried! 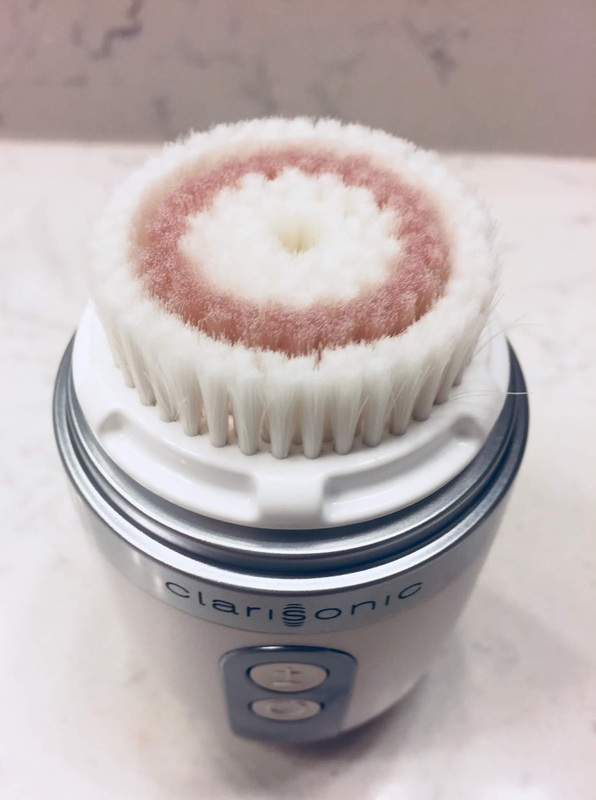 I have used cleansing brushes from Clarisonic on and off over the years. What can I say, as a beauty blogger (even if I love something), I do end up trying other products and devices. The Clarisonic is a brand that I always come back to. 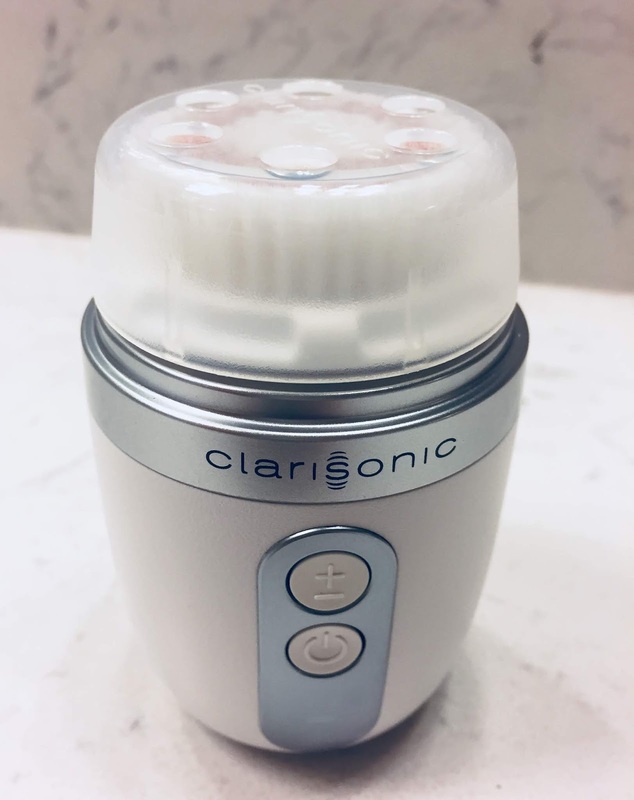 My latest love from Clarisonic? Their Clarisonic Mia Fit! This is a newer and more modern take on the cleansing brush! This more compact and travel-friendly version really fits well into a busy woman's skincare routine. According to Clarisonic, today’s woman on-the-go needs a beauty routine that works outside the confines of her bathroom. She has limited space in her carry-on, in her purse, in her gym bag. Mia Fit’s modernized shape and new preprogrammed speed settings are created for that woman. The compact, travel-friendly and freestanding design feels comfortable in the palm of the hand and fits easily wherever it’s stashed, from the bathroom cabinet to the gym locker. Utilizing Clarisonic’s patented sonic technology, Mia Fit gently removes everyday impurities, sunscreen and makeup for smooth, radiant skin that feels as good as it looks. The gentle daily cleansing device features the Radiance Brush Head, with smooth, luxe filaments that deliver a comforting, effective cleanse on even the most sensitive skin. For my somewhat sensitive skin, I find that I can not use the Clarisonic every night. I aim for about 2x per week. It gives me a fantastic boost of exfoliation and helps my skin to look and feel clear of debris. I enjoy the feel of the device on my face and honestly enjoy the whole experience of using it. If you are interested in this sale, act now!!! Sale ends Aug 11th!